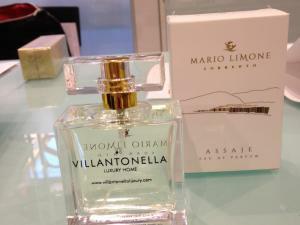 Through the customization service of Mario Limone Profumi di Sorrento you can really make unique your scent of Sorrento. For a special occasion, an important gift for your hotel guests or as a reward for the employees of your company, engrave on the bottle of our perfumes the text you want. Customizing a gift, make it unique and hard to forget. It gives the person who receives it the feeling that it was created for her and perceive the emotions of those who give it. 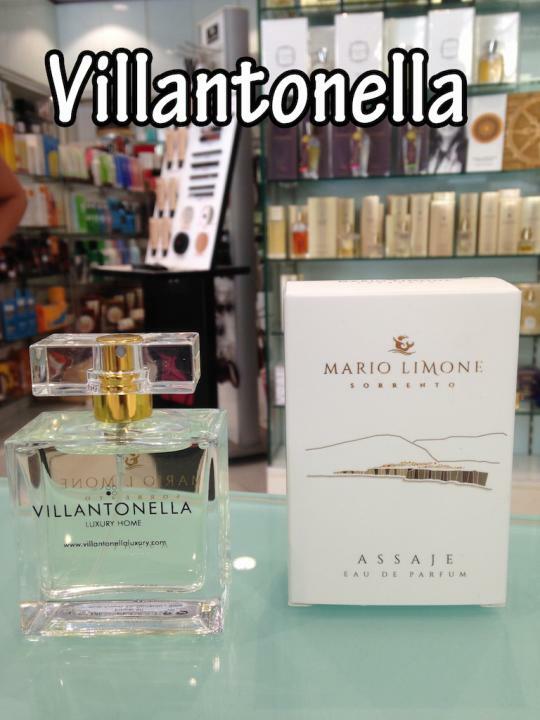 Make your gift truly unique with a Mario Limone perfume! Do you want to impress someone you love and make your gift unique and special? 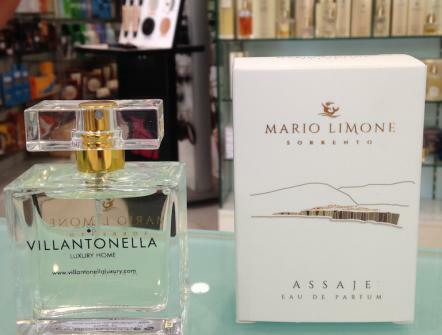 By customizing the bottles of our perfumes Sublimo and Assaje you will surprise the person who will receive the scent you customize with the text you want. Do you want to feel valued the employees of your company? 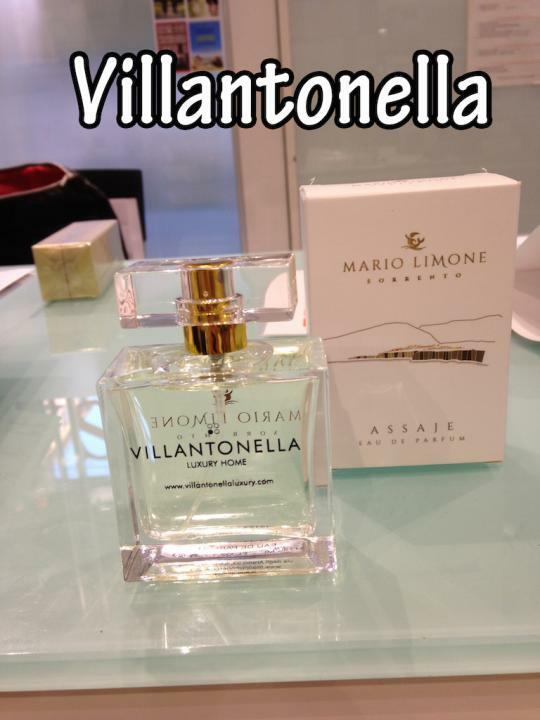 Mario Limone Profumi customize your business gifts with your brand or with a personalized message, in order to offer to those who work with you a certificate of your regard. Do you want to pamper your hotel guests with an exclusive gift? Sublimo and Assaje, scents of Sorrento, become the protagonists of the courtesy kit of the hotel. Customize them with your brand and impress your guests!